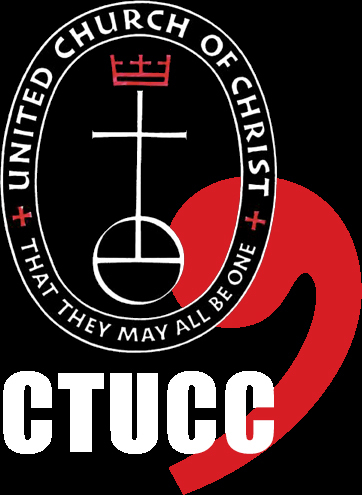 How can a church that didn't become part of the UCC until 1989 celebrate being a major donor to the One Great Hour of Sharing offering for 67 years? May 18, 2019: Register Now! 4/25/2019 - Retreats that Renew and Refresh!